Yelena is Communications and Brand Officer for the Business Center, where she supports the Science Based Targets initiative by developing and implementing strategic communications to improve private sector outreach and dialogue and drive the initiative’s growth across priority sectors and geographies. 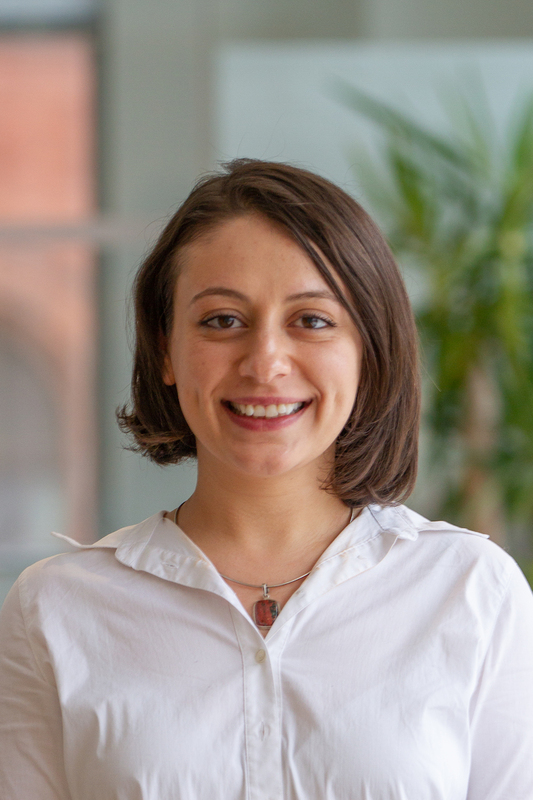 Yelena has previously supported marketing and communications in the international development field, focusing on conflict and human rights in the Eurasia region. Prior to that, she worked as a writer and editor for a variety of publications, including a contemporary arts magazine and her university’s international affairs blog and student newspaper. She holds a B.A. in international relations, with emphases in political science and literature, from the University of California, San Diego and a M.A. in Global Communication from George Washington University.